Every year, kids desperately wait for the kid’s movies. 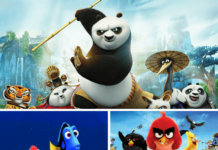 The new release kids movies are mostly action based animated film. Some are comedy films as well. 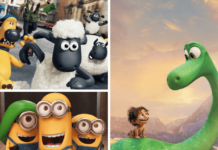 You must plan the weekend with your kids for the blockbuster kids’ movies. 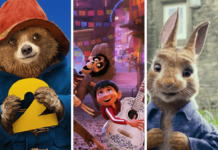 Here is the list of newly released kids movies. 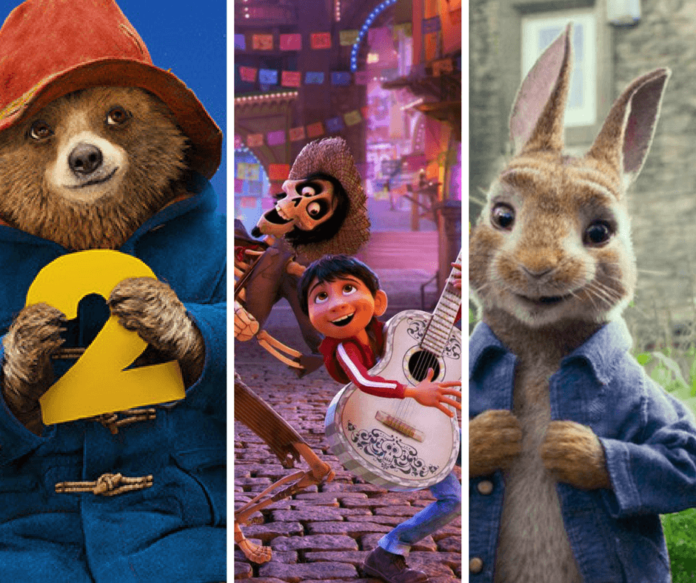 It is an adventurous comedy film that is based on the stories of the fictional animal character named peter rabbit. 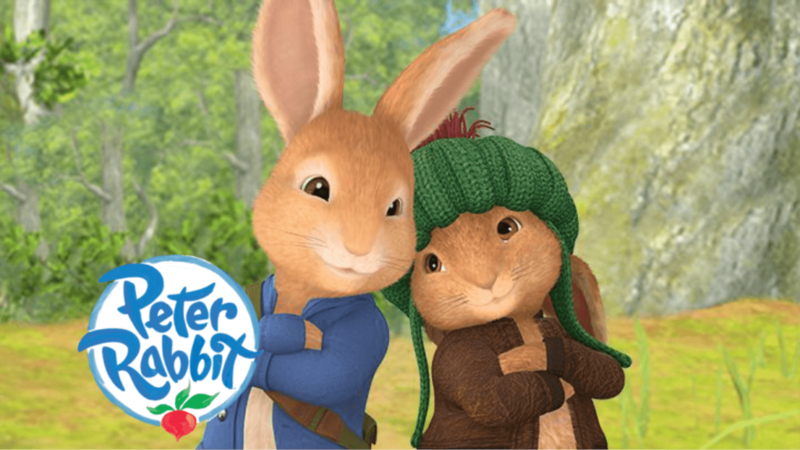 In this movie, Peter Rabbit has a quarrel with the McGregor family. Both of them compete with each other in order to get affections of their neighbour animal lover. 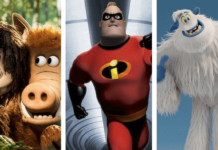 Early man is one of the new release kids movies, adventurous comedy film of 2018. In the movie chief Bobnar who is a leader of the bride whose is driven out of their valley at the hands of Bronze Age army. The people of the tribe are forced to live outside volcanic badlands. There they are attacked by a caveman called Dug but he is knocked into Bronze Age city. 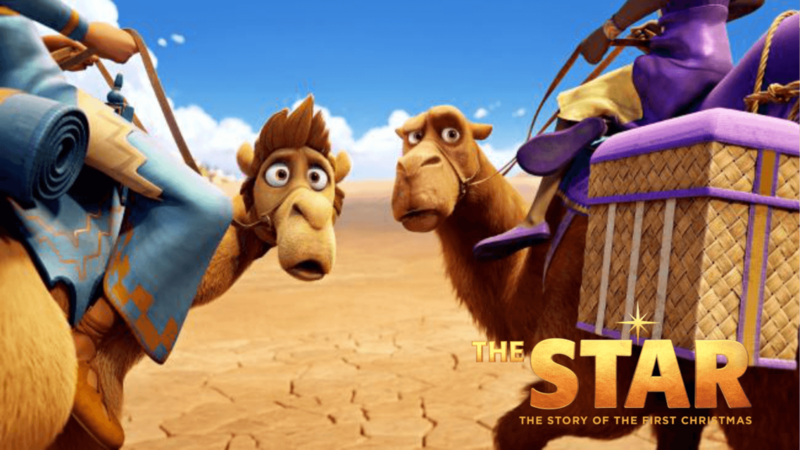 The star is a 2017 animated adventurous film produced by Sony pictures animation. In this kids movie, Mary is invited by an angel bearing Messiah. This news is heard by a mouse and his tells all other animals and the star brightly shines at night. The donkey named Bo is tired of performing his village duties of milling. He wishes to join a travelling caravan to enjoy the life. Bo escapes from the Miller and is owned by Mary. Bo and his friend Dove want to escape even from Mary’s home despite her kindness. 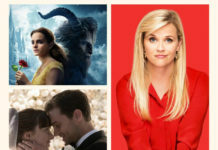 Release Date: Oprah Winfrey, Steven Yeun, Gina Rodriguez, Kelly Clarkson, Zachary Levi, Tyler Perry, Keegan-Michael Key, Mariah Carey and others. It is a 2017 drama film whose story revolves around a boy who is a student of fifth grade. He has facial deformity and has gone through various surgeries. Auggie is taught by his mother at home. As he grows up the parents decide to admit his in the private school. There jack is befriended to him. During the Halloween, Auggie wears the costume of a ghost and then he overhears that Jack was only pretending to be his friend. His school life is bullied by kids present with him. 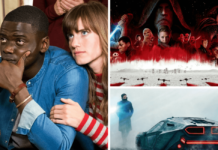 Cast: Jacob Tremblay, Julia Roberts, Owen Wilson, Izabela Vidovic, Bryce Gheisar, Noah Jupe, Danielle Rose Russell, Daveed Diggs, Elle McKinnon and others. 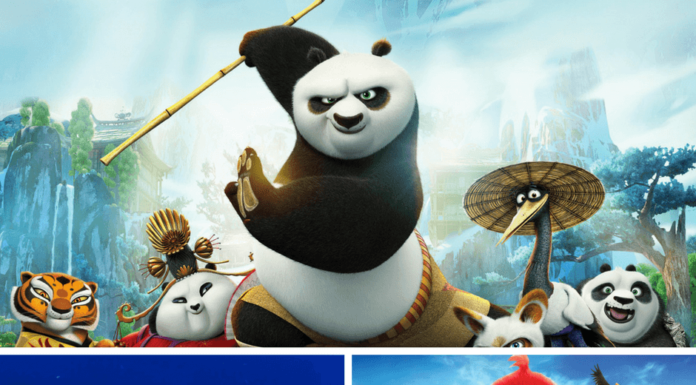 It is among new release kids movies. It an animated comedy film which is the sequel of Paddington released in 2014. 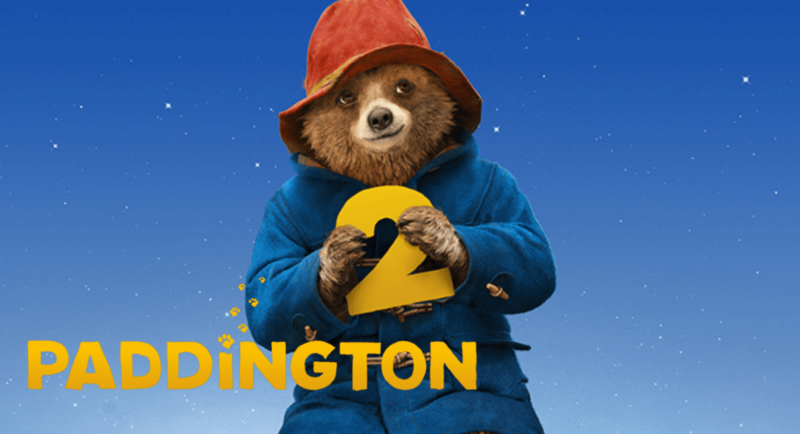 In this movie, Paddington the bear has comfortably settled with the brown family. There he becomes popular with their community. Paddington works in order to save his wages from all those jobs to buy a pop-up for her Aunt Lucy on her 100th birthday. Cast: Hugh Grant, Ben Whishaw, Sally Hawkins, Brendan Gleeson, Hugh Bonneville, Julie Walters, Jim Broadbent, Peter Capaldi, Madeleine Harris and others. 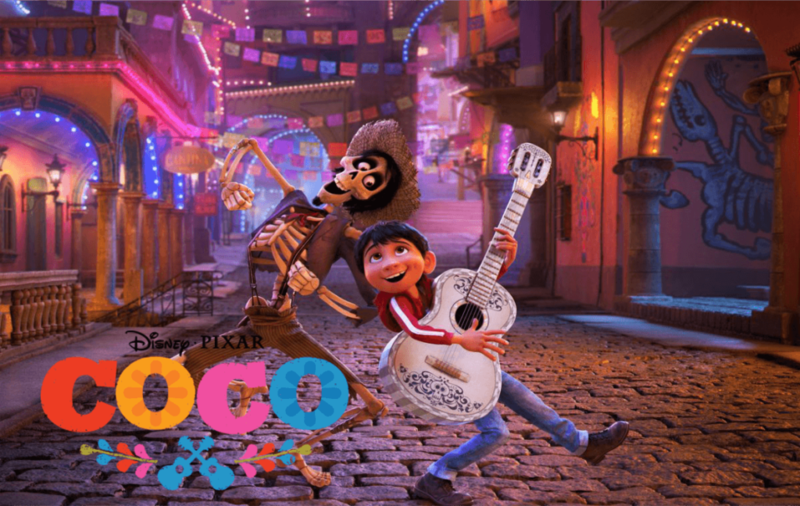 Coco is an animated musical fantasy movie in which we are introduced with a 12 years old boy named Miguel who has been transported to the land of the dead. Miguel there meets his dead musician great grandfather who helps the boy to meet with his family among the living people. 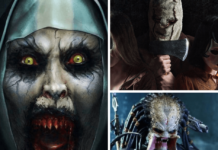 The concept of this movie is based day of the dead; Mexican holiday. Cast: Gael Garcia Bernal, Benjamin Bratt, Renee Victor, Edward James Olmos, Ana Ofelia Murguia, Jaime Camil, Gabriel Iglesias, Alanna Ubach, Sofía Espinosa and others. 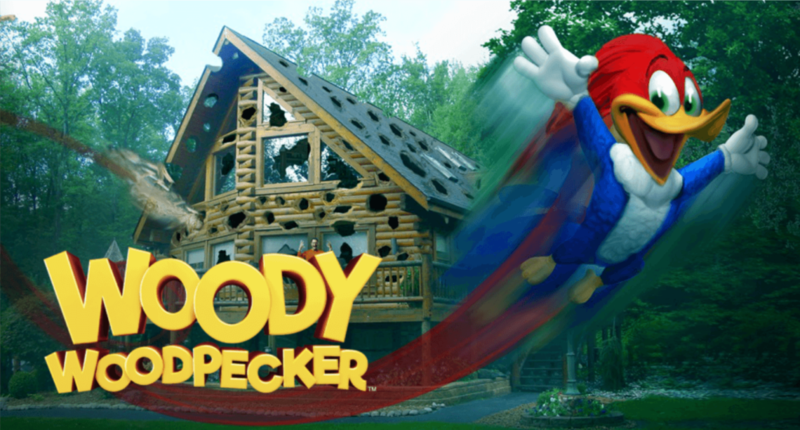 Woody Woodpecker is a computer-animated comedy film. In this movie, Woody who lives in pine groove forest is awakened by the gunshots. The two poacher brothers are seen hunting for birds in the forest. Woody toying with Grimes brothers, as they try to tranquillize one another. At the spot accidentally they shoot each other and fall down on the ground. Cast: Thaila Ayala, Timothy Omundson, Eric Bauza, Graham Verchere, Emily Holmes, Chelsea Miller, Jordana Largy, Scott McNeil and Adrian Glynn McMorran. 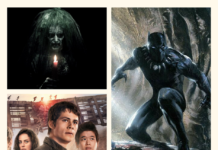 It is 2017 new release kids movies. It is sports, animated comedy film. The movie is the third sequel of Cars and Cars 2. 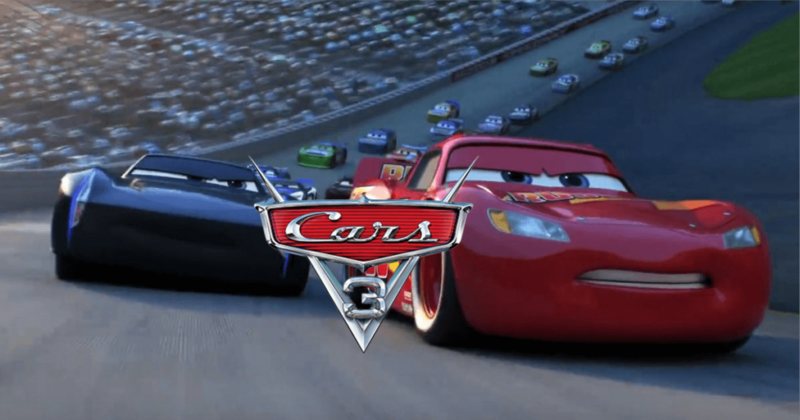 In this movie, the McQueen from the seven-time Piston cup finds herself displaced by latest technology speed record breaking rookies such as Jackson Storm. There in the racing McQueen is badly facing nearly a fatal rollover crash thereby injuring Jackson Storm. Cast: Owen Wilson, Armie Hammer, Cristela Alonzo, Kerry Washington, Lea DeLaria, Cheech Marin, Paul Newman, Bob Costas and others. Thank you Fortuna. I have been blogging for more than 2 years and I try hard to make it easy for everyone.